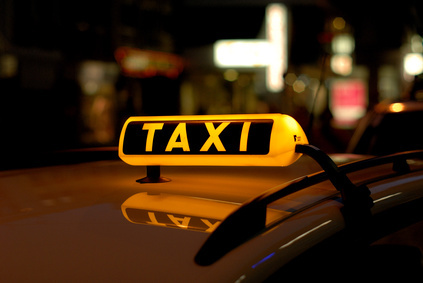 Welcome to Esher & Claygate Taxi Service your local reliable Taxi service. Offering world class local & Airport pickup and transfer service. Prompt & Reliable, On time pick-up guaranteed. 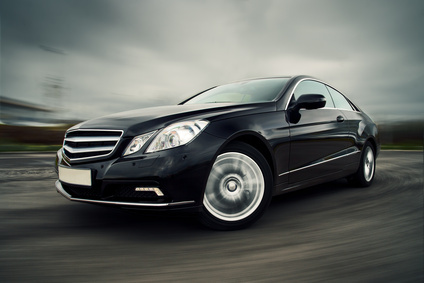 We specialise in Airport transfers to and from the Esher area and we are particularly well versed in dealing with regular business travellers. 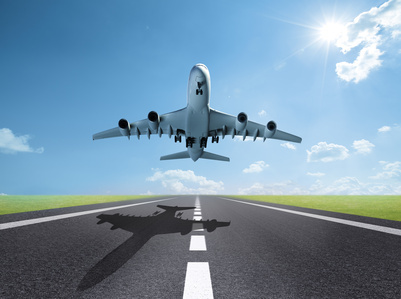 Or If you are looking for airport taxi esher, airport taxi cobham & airport taxi claygate. 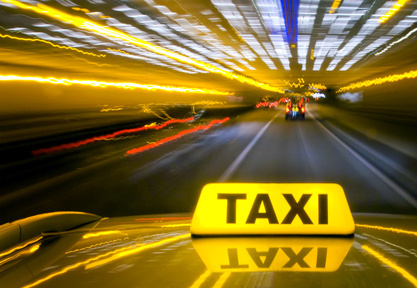 We operate Esher taxi service, 24 hours a day, 365 days a year, all the vehicles are kept immaculately clean inside & out, and the drivers are CRB checked, always well presented, polite and helpful. We arrive before time, we introduce ourselves, we know where we are going and we take the passenger to where he/she wants to go with a minimum of fuss. 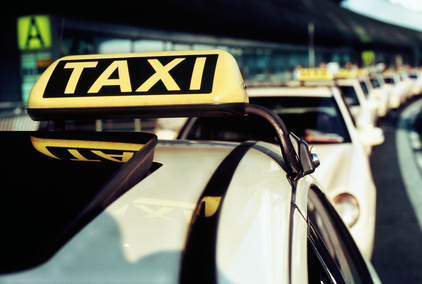 We provide a door-to-door service that will help save time and additionally fuss. By contacting one of our team you require not worry about directions, parking fees or needing to walk too far from the place where your car is parked to your destination. 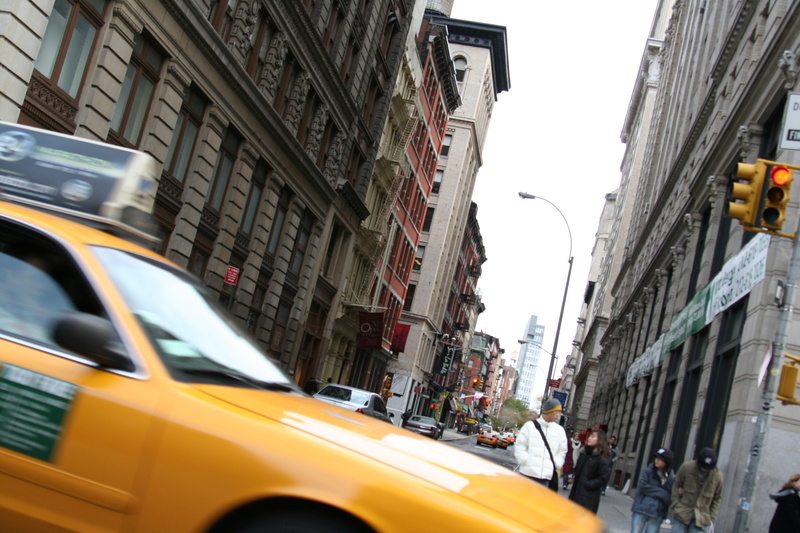 Whenever possible we provide the same driver to each passenger for every booking. We welcome contract work and account customers. We also accept all major Credit Cards including American Express. Our friendly and helpful drivers will make sure you have a comfortable ride with them. And they will be happy to help you with your luggage.